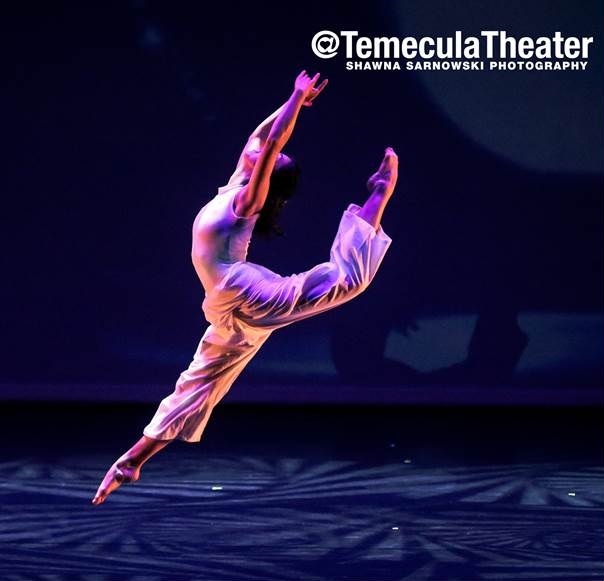 Our premiere resident dance group since 2012, Avocado Dance Theatre (ADT) is the face of Temecula’s modern dance scene. Under the artistic direction of Lori Craig Torok, this dynamic dance company draws you in with their creativity and theatrical repertoire. Every season ADT breaks new artistic barriers and present a performance that will leave you on the edge of your seat begging for more.